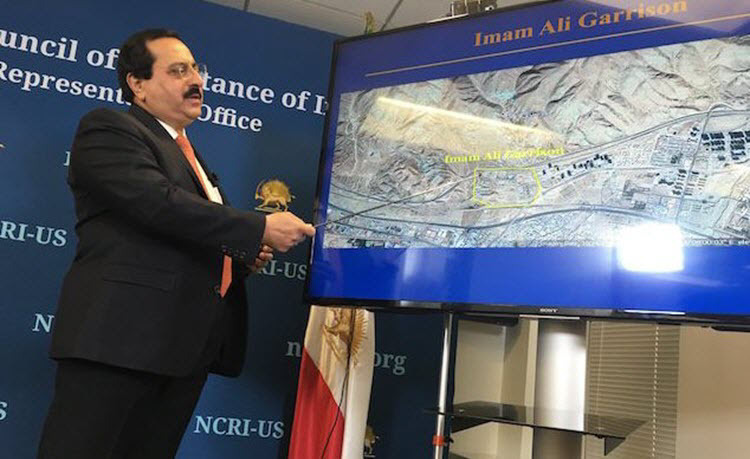 London, 22 Jun - The Iranian Resistance group, the National Council of Resistance of Iran (NCRI) held a press conference in Washington on Tuesday, to expose the real threat of the Iranian Regime’s ballistic weapons programme. It appears that in the wake of the nuclear deal, which severely limited the research and development of nuclear weapons in Iran, Supreme Leader Ali Khamenei ordered the Iranian Revolutionary Guard Corps (IRGC) to focus on their ballistic missiles instead. 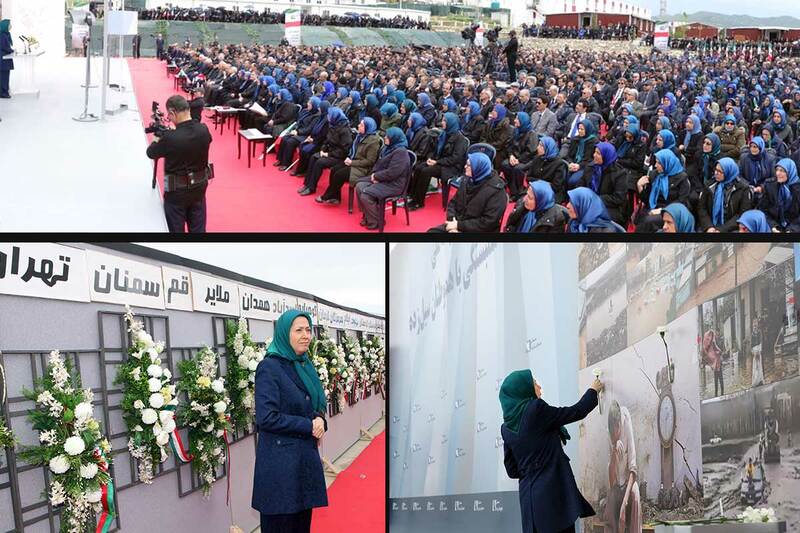 Members of the People's Mojahedin Organization of Iran (PMOI/MEK), the largest faction within the NCRI, revealed 42 sites related to the production, testing, and launching of ballistic missiles. Four of these sites (Semnan, eastern Tehran, Lar, south-central Iran, Khorramabad, western Iran and Karaj, western Tehran) were highlighted by the MEK sources as particularly important. Only two of these are officially recognised by the Iranian Regime indicating that, as when the MEK revealed Iran’s nuclear programme, the Regime is trying to hide their intentions. The Regime has claimed that they are building and launching missiles, as they did in Syria on Sunday, in order to defeat ISIS but Jafarzadeh rebuffed that. The Regime has also been working with North Korea on the missiles and missile sites and it is worrying that they could easily combine the ballistic missiles with nuclear weapons once the nuclear deal runs out in less than 10 years. 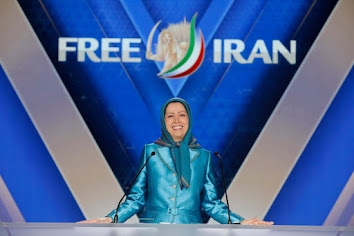 Over the past two decades, the MEK have provided the US and its allies with large amounts of information on the secret plans of the Iranian Regime from their nuclear programme to their terrorist training camps.